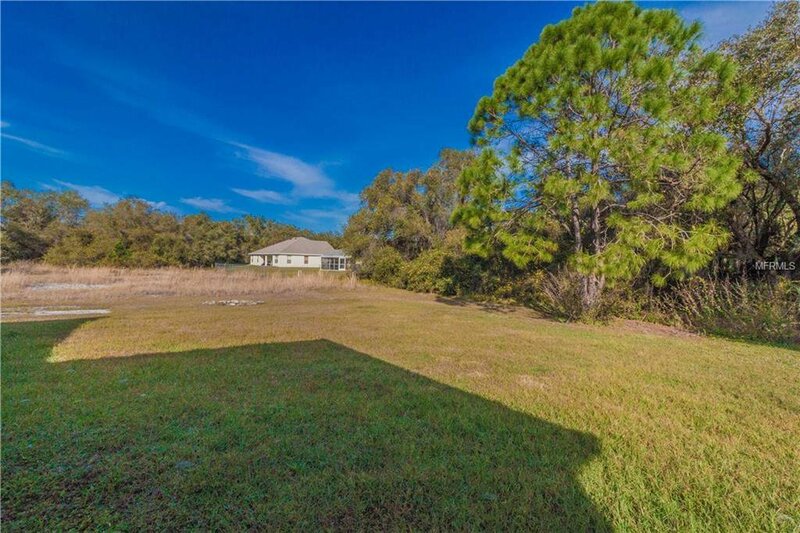 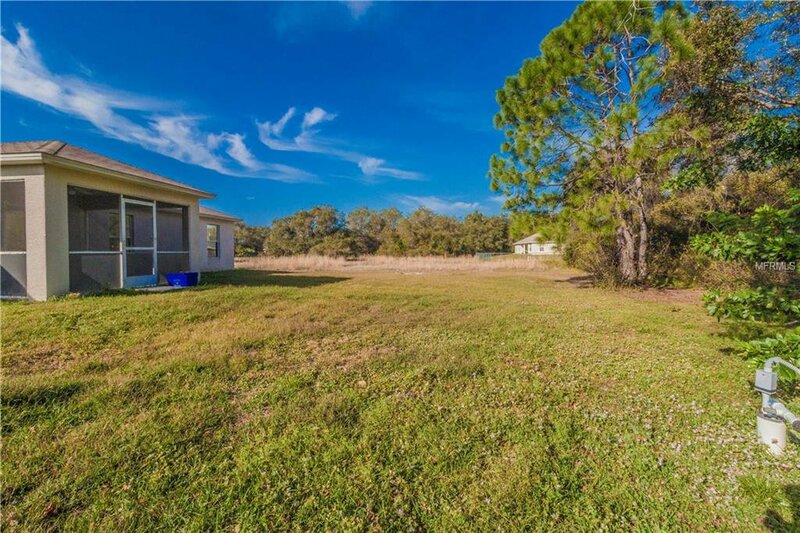 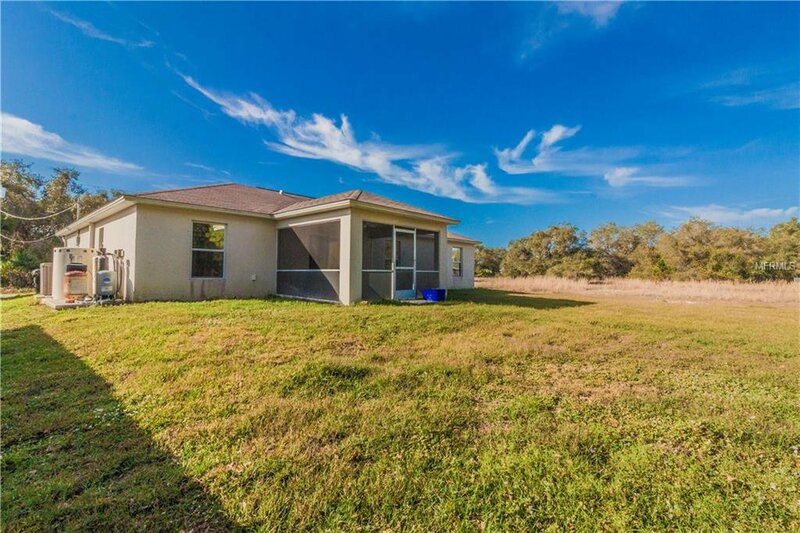 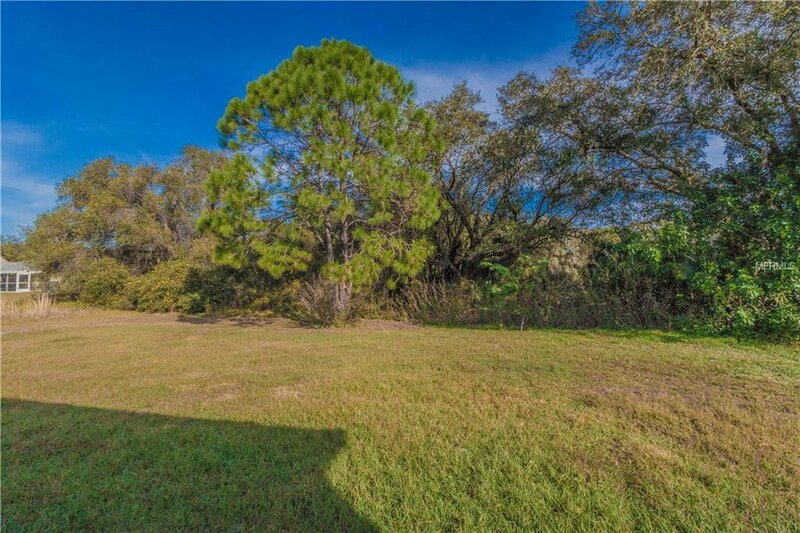 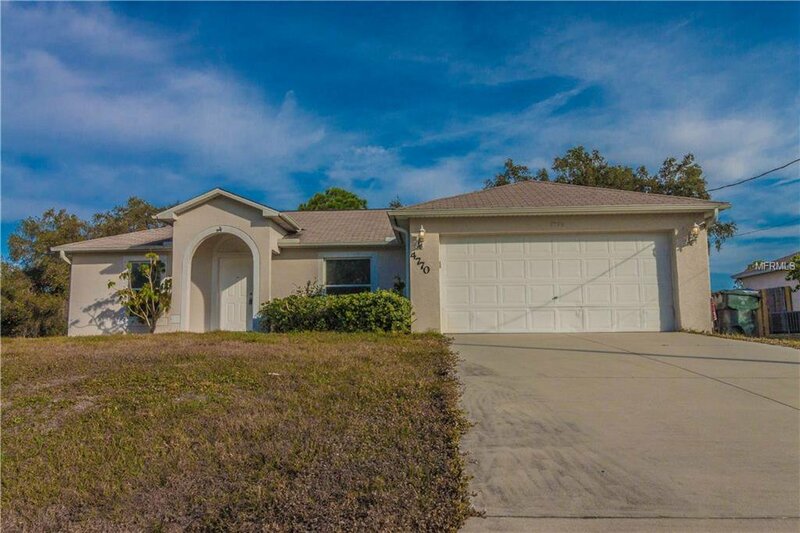 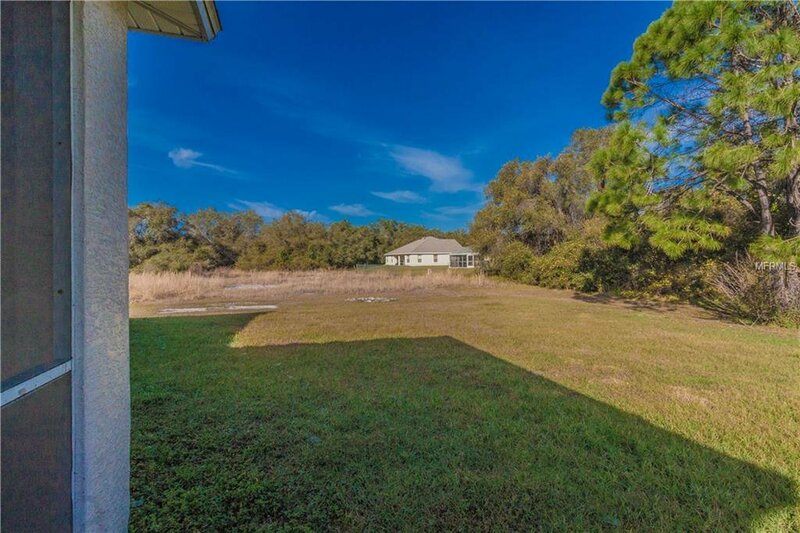 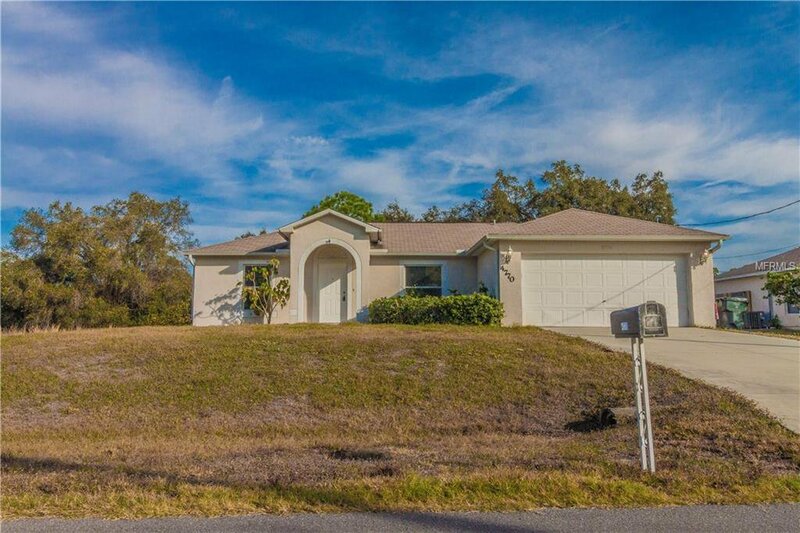 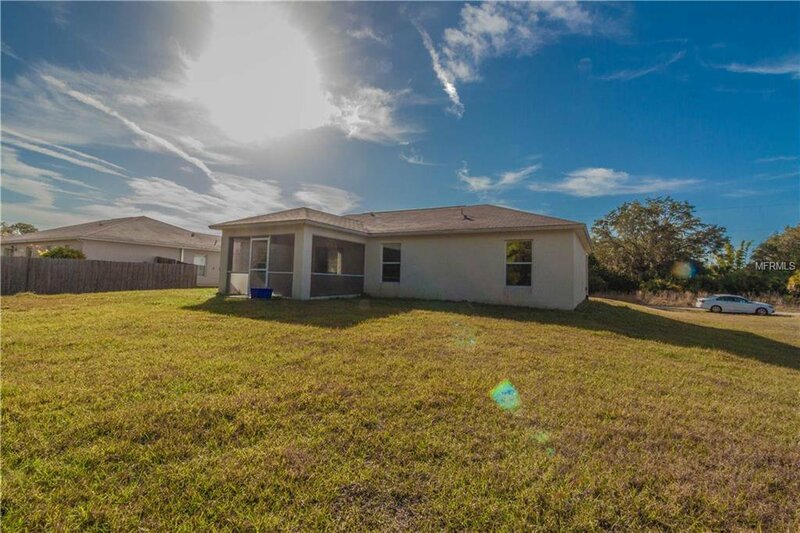 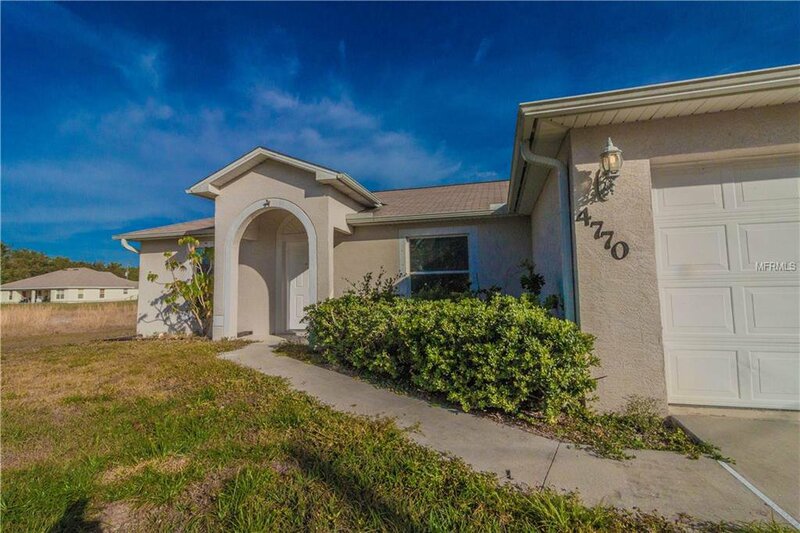 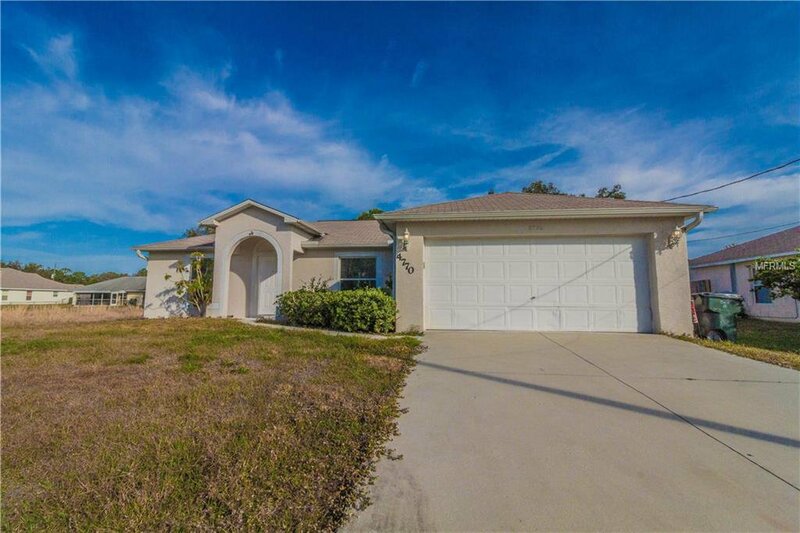 Here is your opportunity to own a 3 bedroom, 2 bath home in North Port! 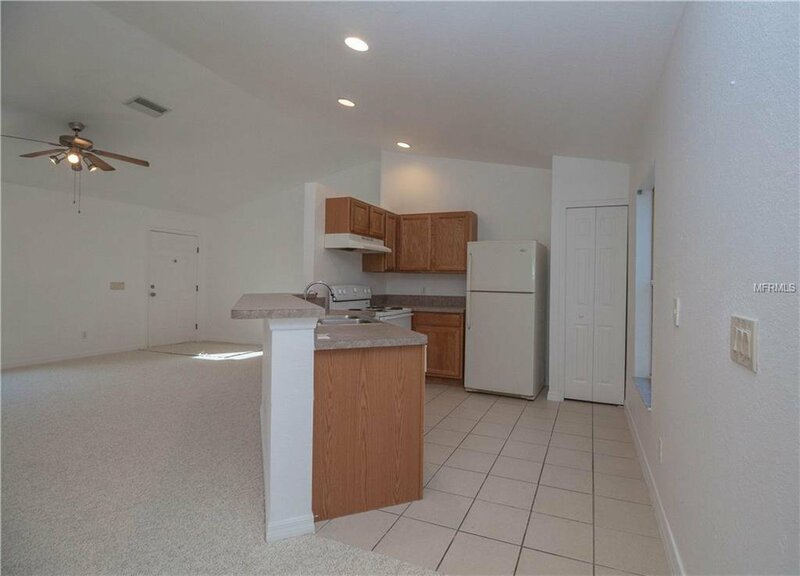 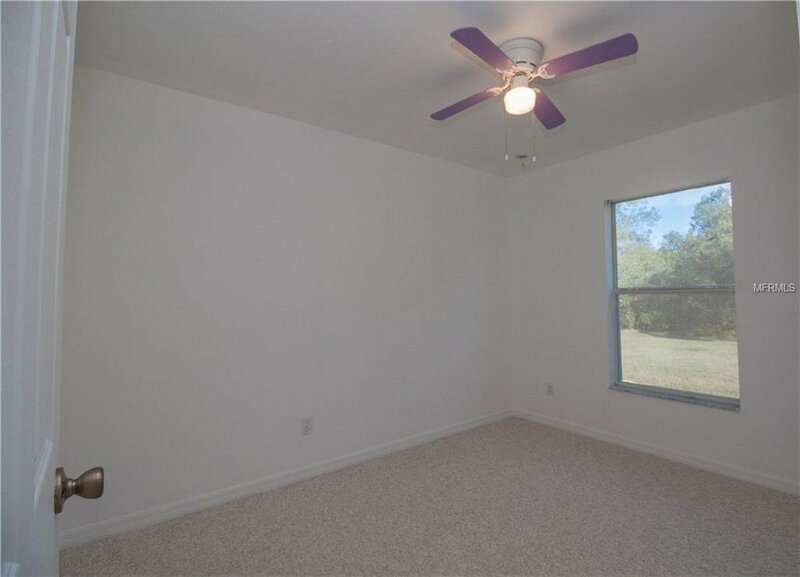 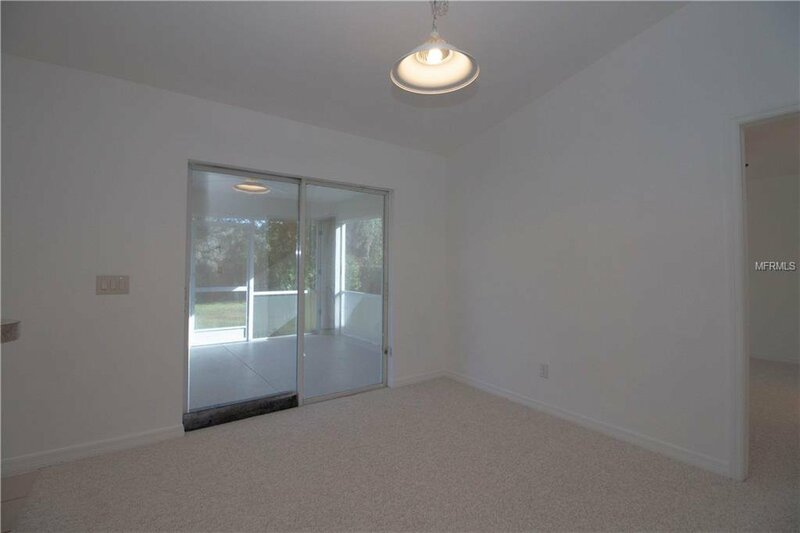 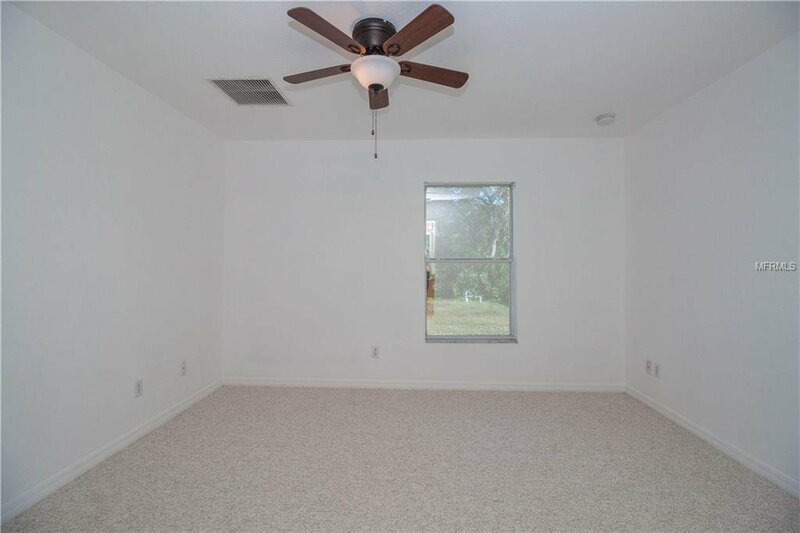 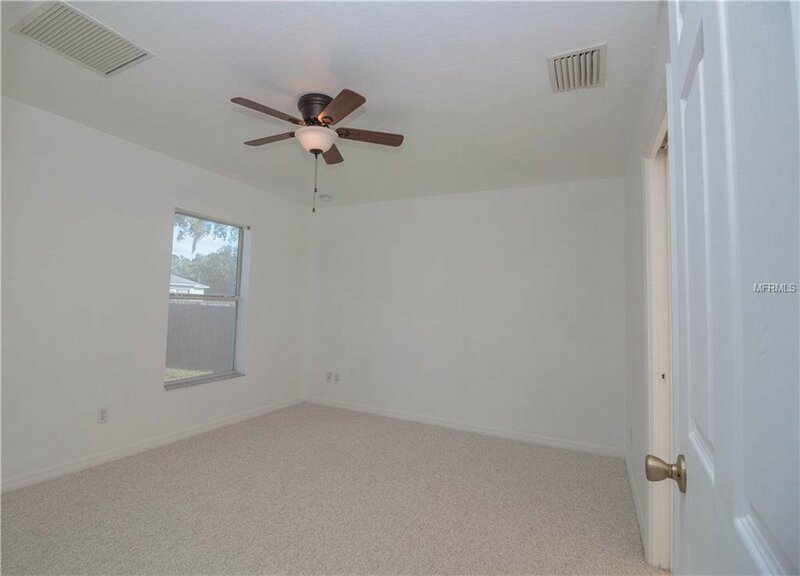 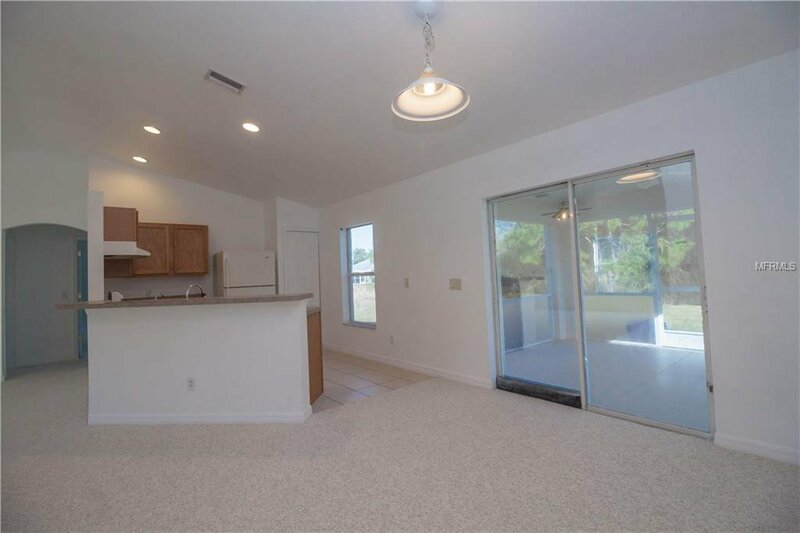 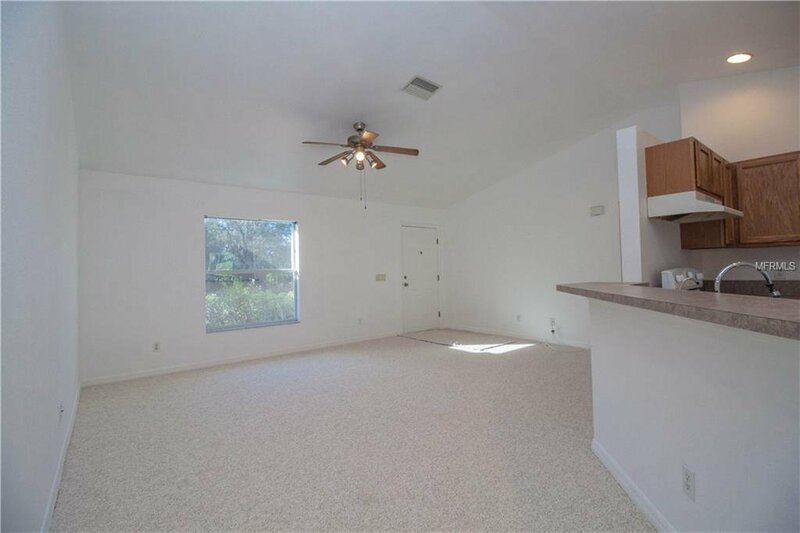 This move in ready home has an open floorplan and recently had new carpet put in. 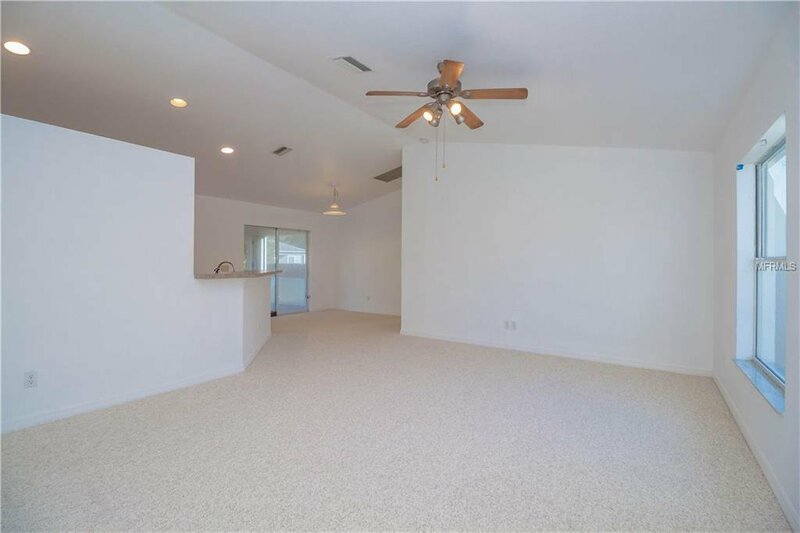 The living room is open to dining room and kitchen. 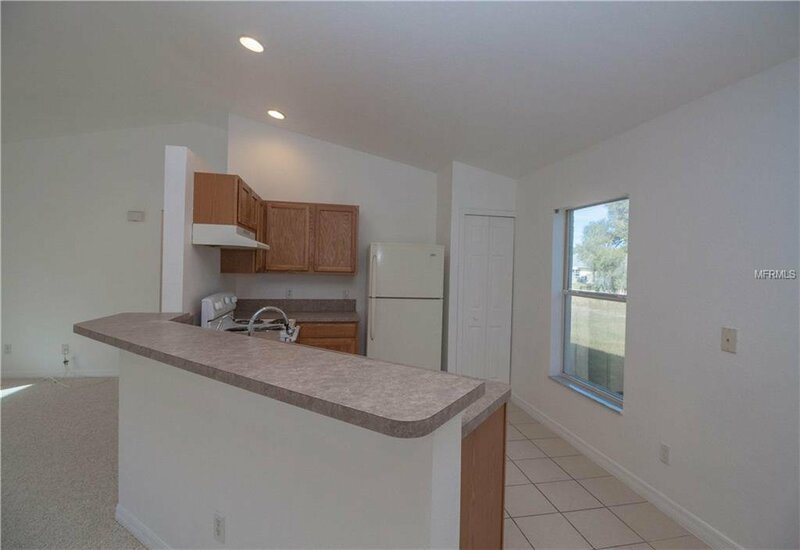 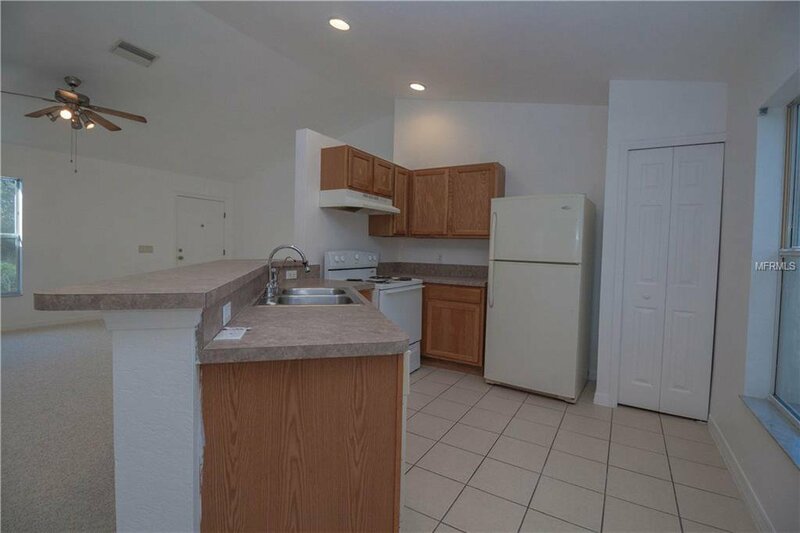 The kitchen offers plenty of cabinets for your kitchen essentials and there is room for bar stools. 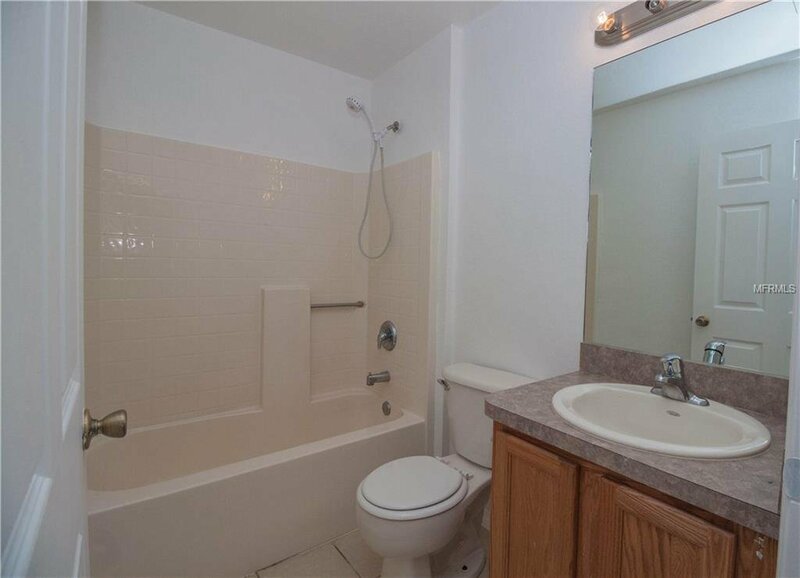 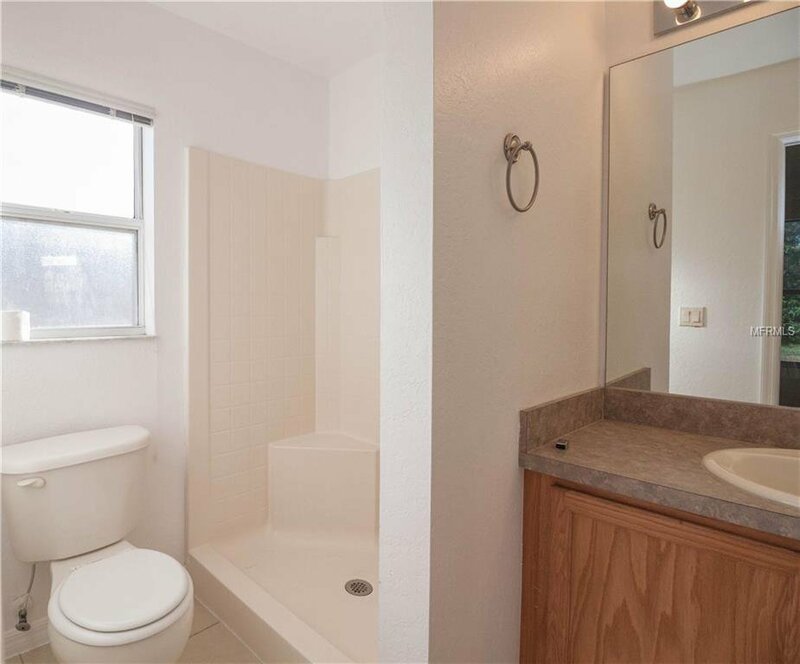 The two guest bedrooms are next to the guest bathroom that offers a tub/shower combo. 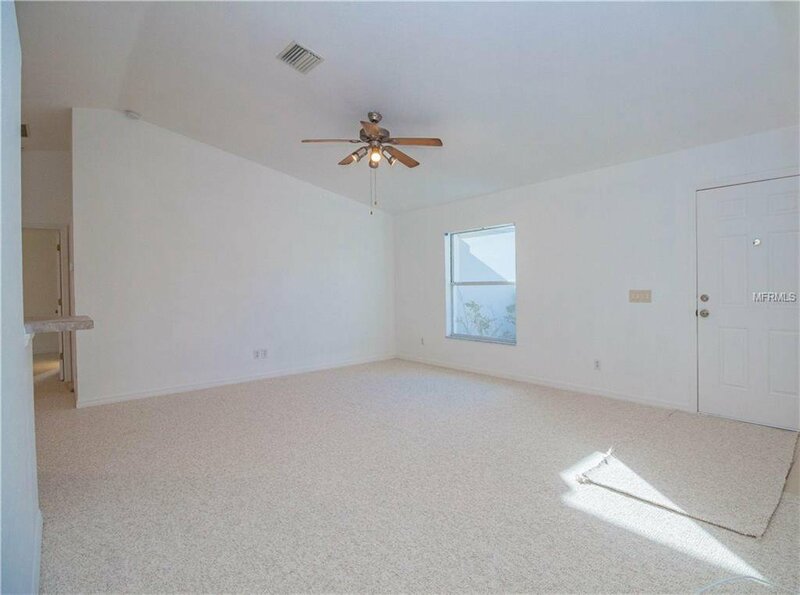 The master bedroom offers a walk in closet and an on suite master bathroom. 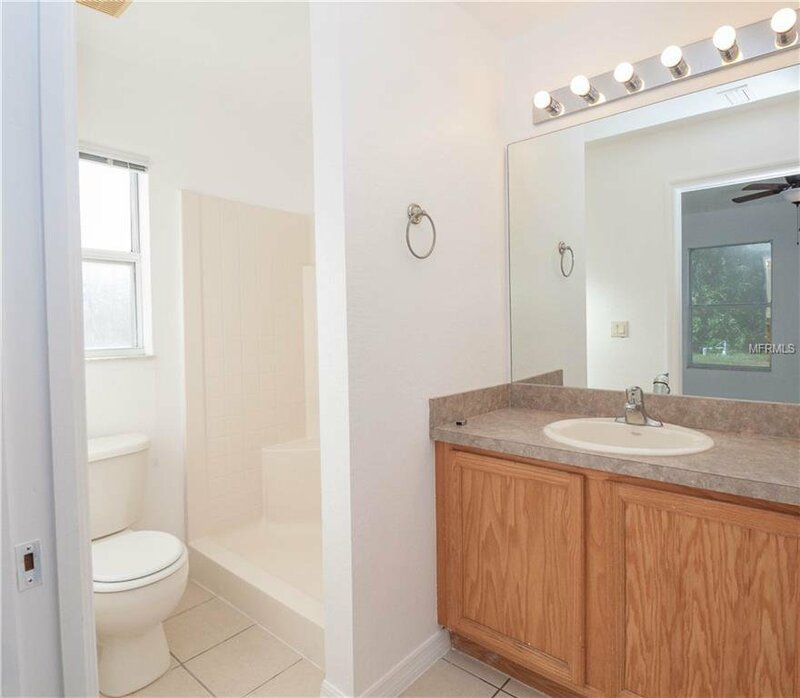 In the master bathroom, there is a walk in shower and single vanity. 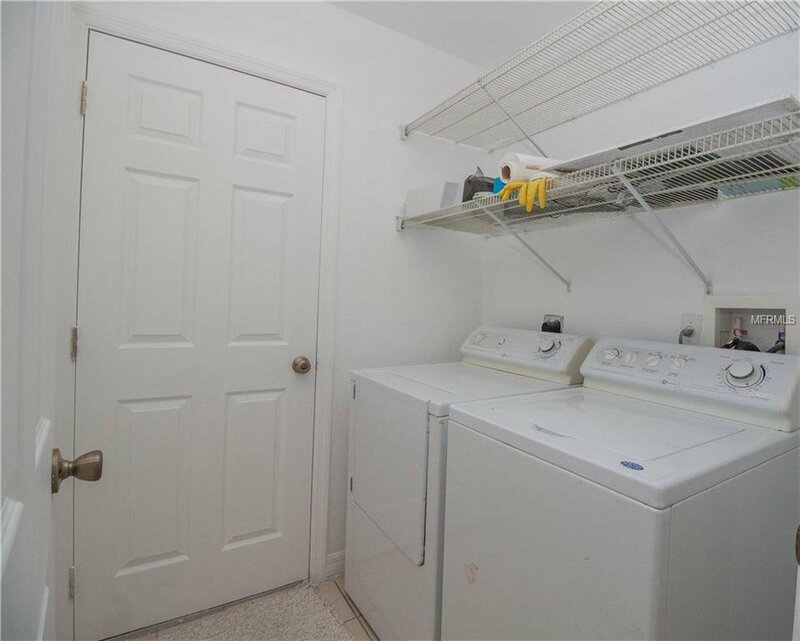 In the laundry room, there is a washer and dryer that stay. 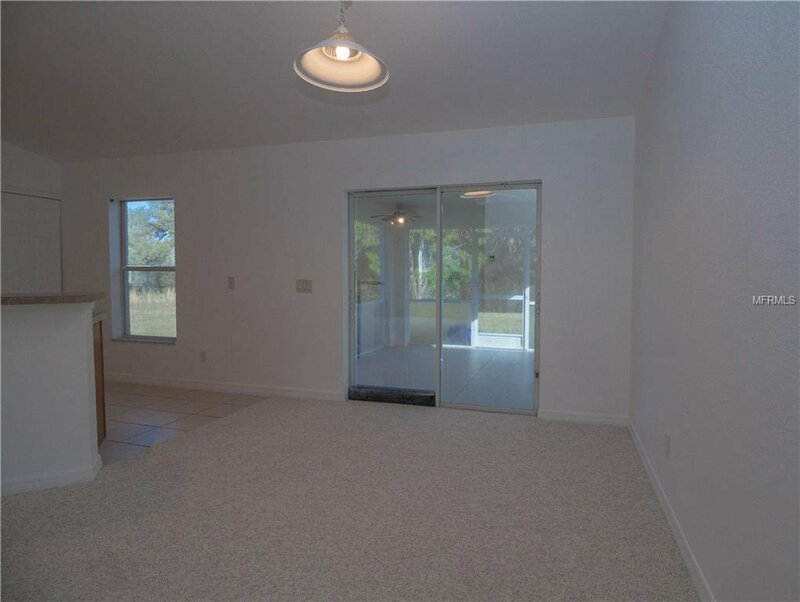 The two car garage offers plenty of space for both vehicles. 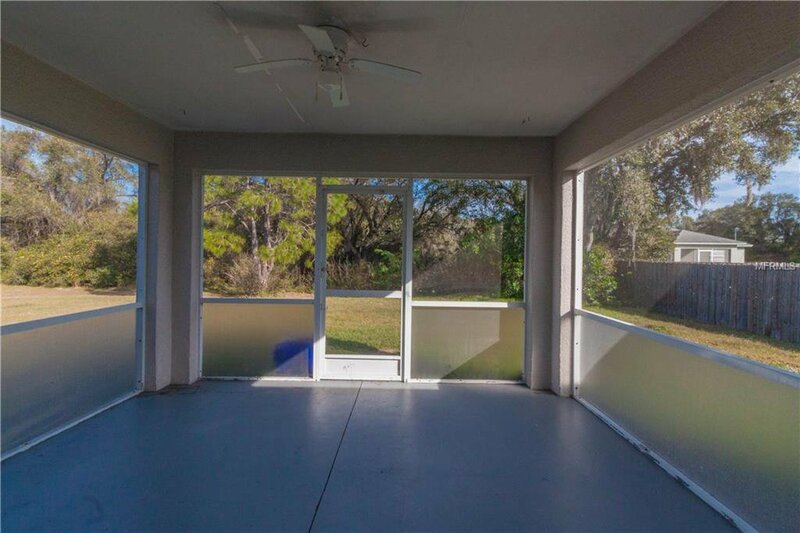 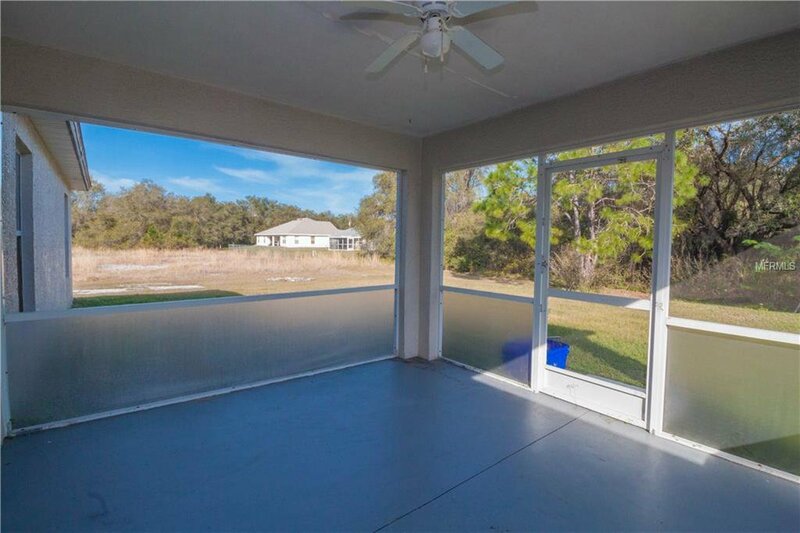 The screened lanai offers a great spot to watch those Florida Sunsets and relax after work. 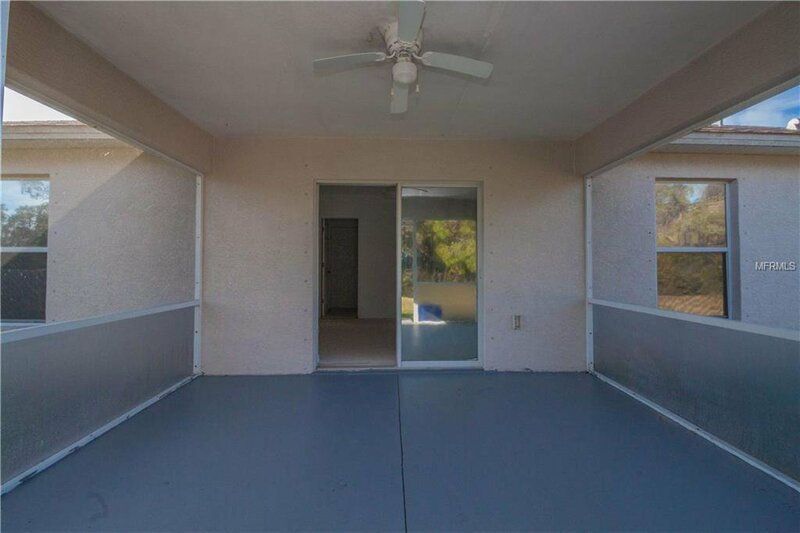 The backyard has plenty of room for a pool if one is desired. 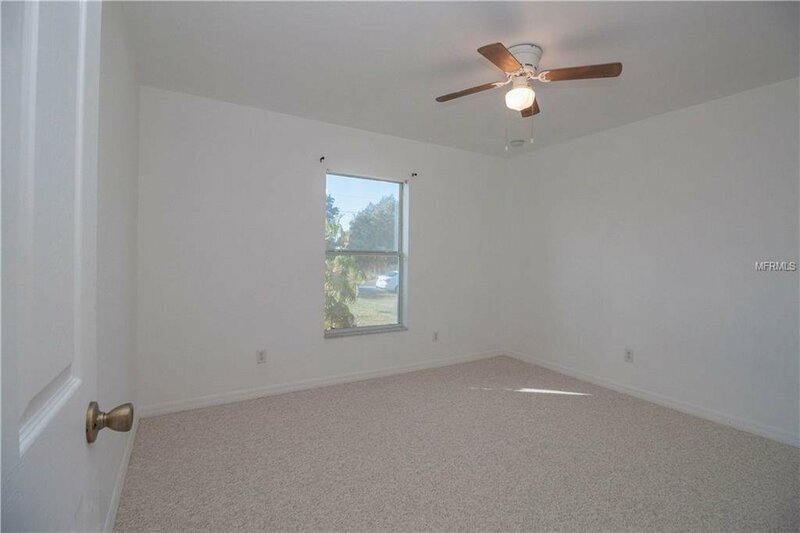 From this location, you are close to shopping, resturants, schools, and I-75. 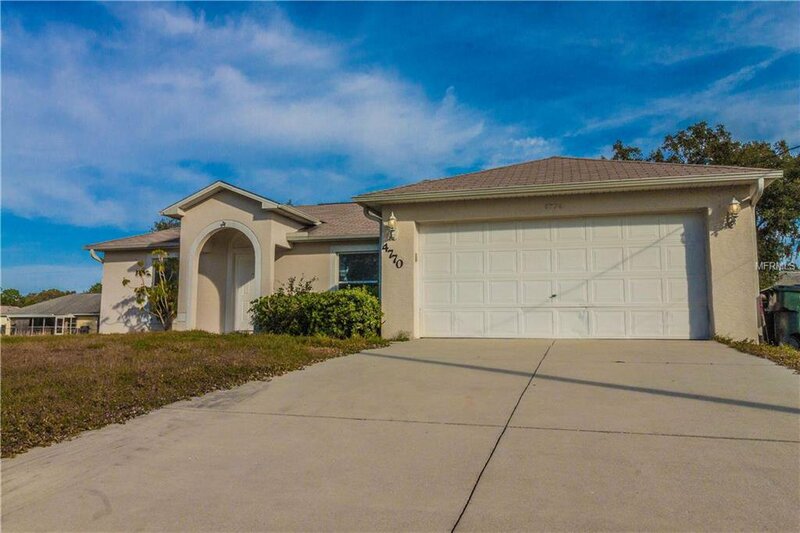 Come check out this home today as it will not disappoint!